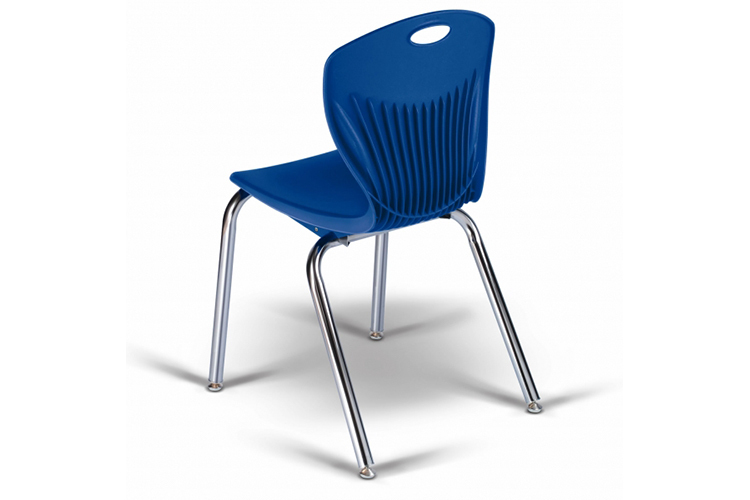 Ergonomic performance for the bid-line-priced K-12 classroom chair market. 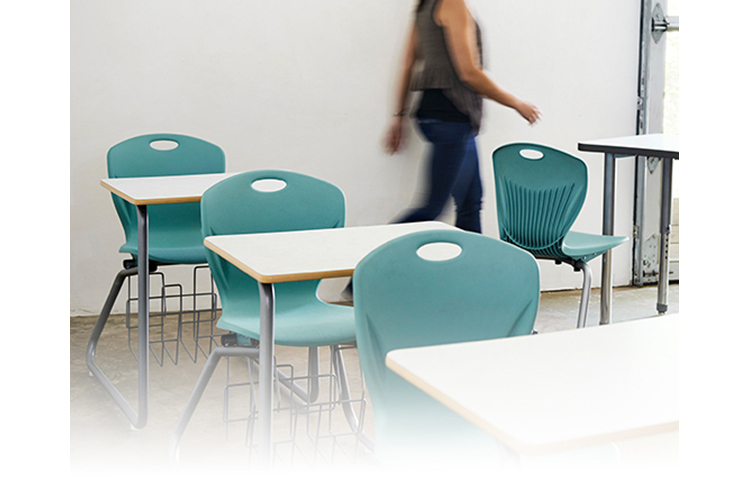 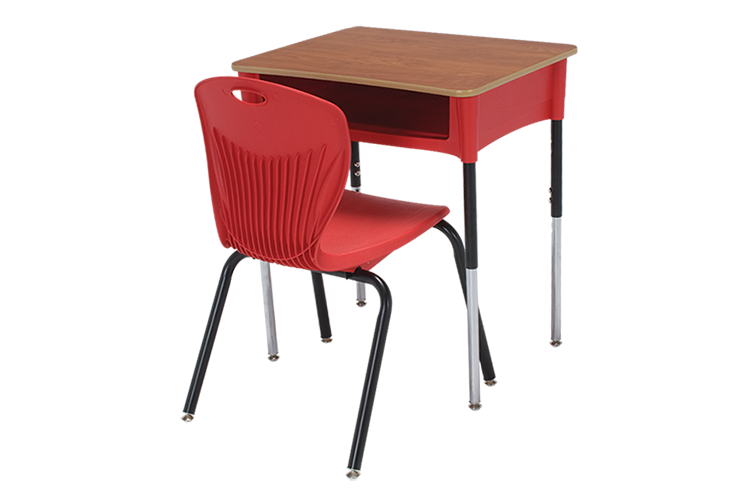 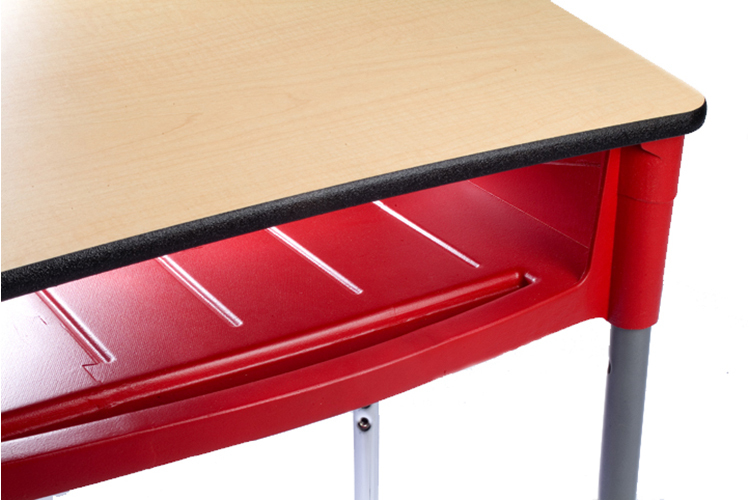 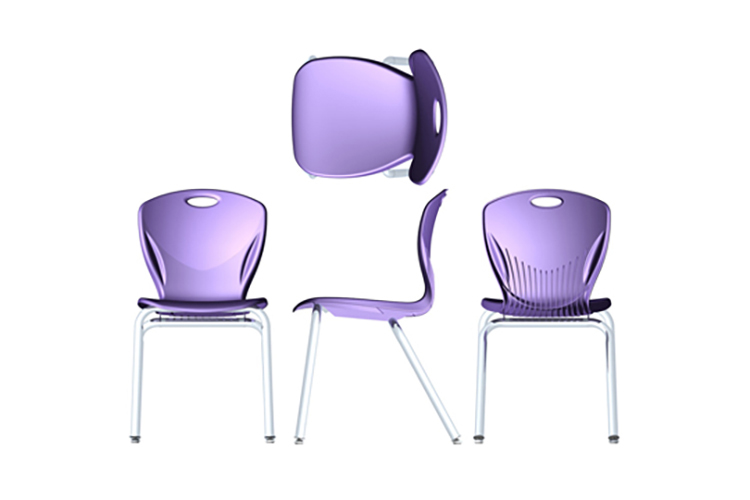 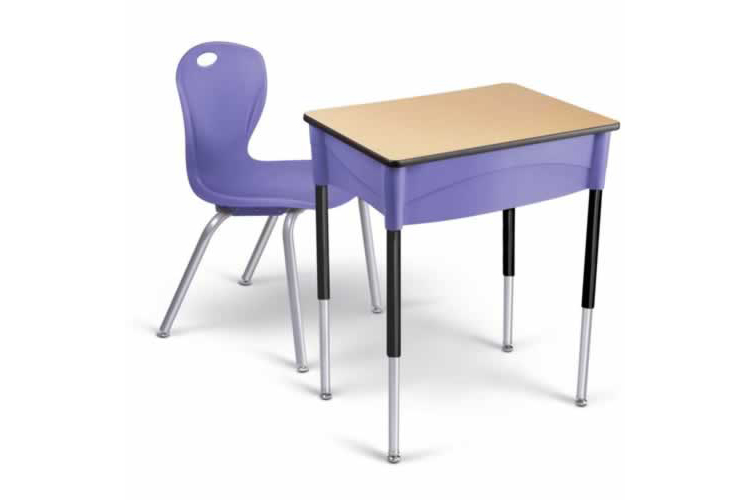 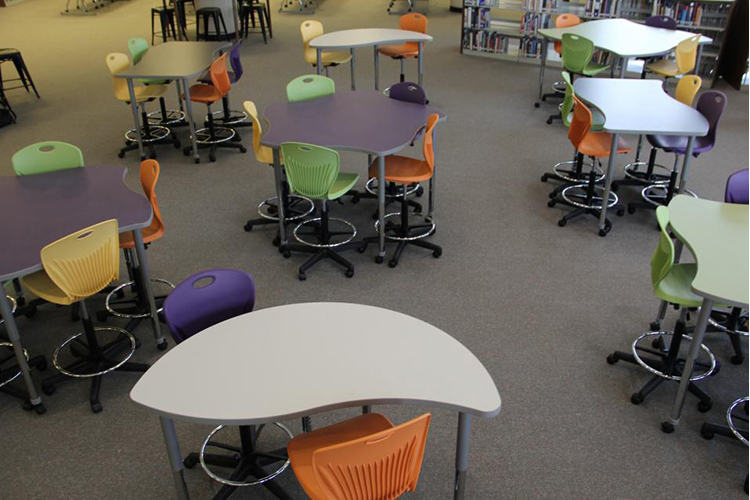 Discover is Artco Bell’s complete line of affordable K-12 products — including chairs, plastic desks with laminated tops, and a high-density stack chair. 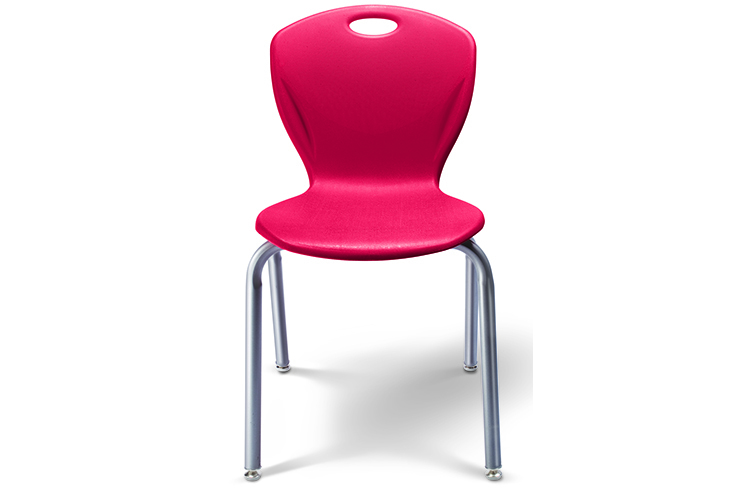 Appropriate for classrooms, multi-use rooms, auditoriums, lecture rooms & cafeterias. 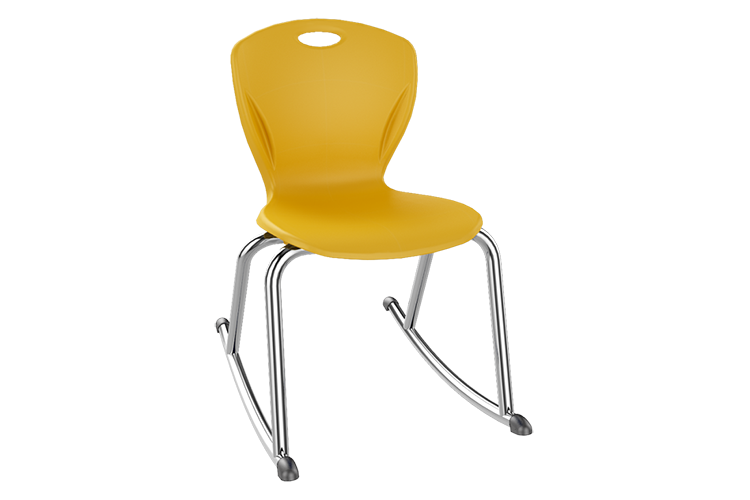 Chair backs feature a larger, flexible upper region to support shoulders in both upright (working) and lightly-reclined (lecture) postures. 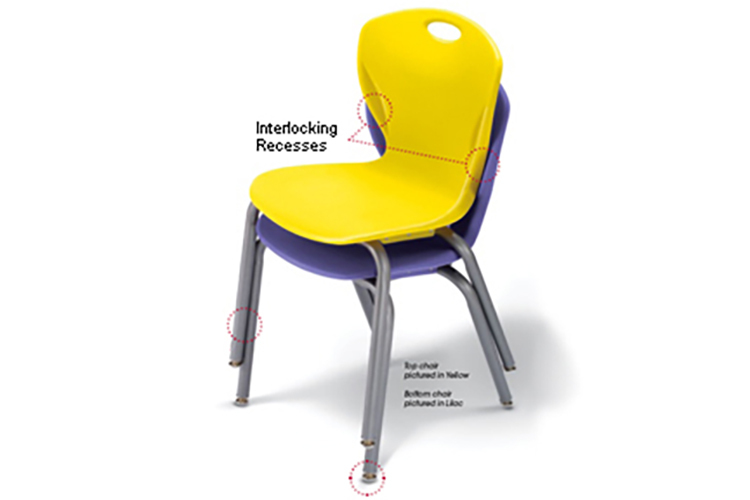 The back includes unique recesses to align & nest the shells, increasing stability in 12-chair stacks on dollies.